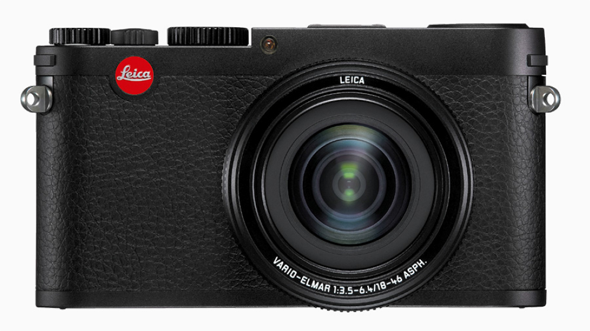 Leica has just announced the release of its latest creation, the Leica X Vario. 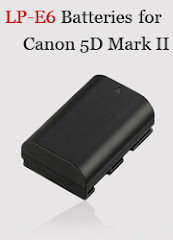 The new camera sports a 16.1MP CMOS sensor, and a fixed 18-46mm f/3.5 - 6.4 zoom lens (28-70mm equivalent range), a 920K dot 3" LCD screen, 1080p full HD 30 frames per second video recording capabilities, and continuous shooting mode at up to 5 frames per second. The X Vario is expected to be available at Leica authorized dealers at $2,850 starting today. Leica Camera AG has unveiled the latest addition to its digital compact camera offerings and presents the Leica X Vario. Made in Leica Camera’s headquarters in Germany, the X Vario features a high-performance 16.5-megapixel (effective 16.1), APS-C format, CMOS image sensor, a zoom lens covering a range of focal lengths from 28 to 70 mm (35 mm equivalent) and Full-HD video recording capability. With several design and handling characteristics of the storied M-System, the ‘Made in Germany’ Leica X Vario offers great versatility and creative freedom.